Whether you want to choose the profile that best fits your project, select your colours, request a quote, or simply contact us, the friendly team at KITELEYS are here to help. Broad flat pans and a lower, yet substantial rib combine to form yet another distinct visual dynamic in LYSAGHT ENSEAM™ cladding. While possessing clean striking good looks, this profile also has an easy style that makes it a very versatile cladding solution for contemporary architectural designs. A heritage-inspired profile, LYSAGHT BAROQUE™ features wide, flat pans defined by generous semi-circular ribs. 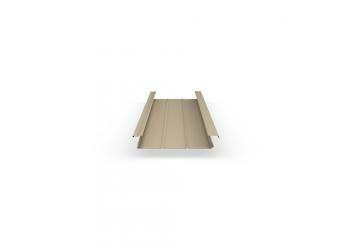 At once delivering a strong linear visual which is gentled by the unusual, rounded rib-form, this profile offers a most unique visual character which sits easily with both traditional and contemporary architecture. The sky is truly the limit with LYSAGHT IMPERIAL™. 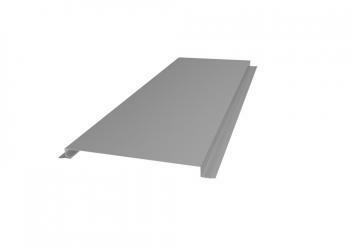 Featuring broad, flat pans and slender, well-defined ribs, this cleanly elegant cladding complements virtually any architectural design. Combine those good looks with a curving capacity not readily achieved in all cladding, and you have the ultimate profile for style and versatility. Whether used in long lengths running vertically or horizontally on a structure, or in shorter lengths to create a ‘block-like’ effect, LYSAGHT DOMINION™ makes a strong and extremely stylish statement. 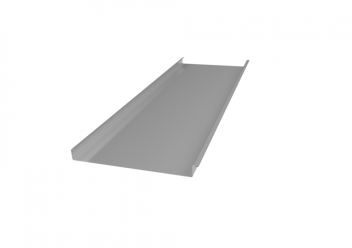 With raised panels and recessed ‘express’ joints, this profile conveys a sleek, contemporary character with a pleasing detail created by the shadowed ‘channels’. This striking cladding features slender, high ribs and broad, flat pans that make a dramatic statement on any structure. 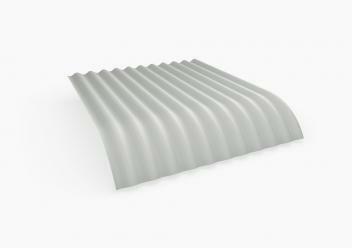 Using a concealed fixing system to maintain its clean lines, LYSAGHT LONGLINE® cladding is available with plain or fluted pans and can also be tapered for a fan-like effect where curvilinear roofs require a tailored cladding solution. 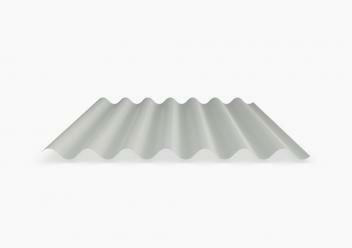 The bold ribs and wide flat pans of this striking architectural roof sheeting gives clean, uninterrupted lines and is perfect for any building – residential or commercial. A modern, simple square-corrugated roofing and walling cladding that is strong, impact resistant and economical – ideal for both commercial and residential applications. 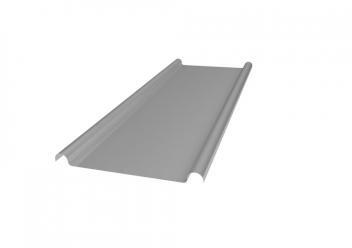 Strong, versatile long-length roofing or walling. 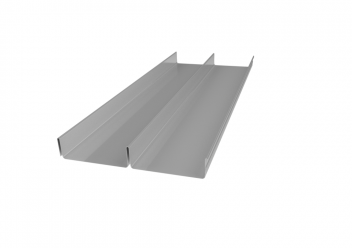 The concealed fastening method enables its use on many applications from low pitched roofs to vertical or horizontal ribbed walling. Versatile roof and wall cladding featuring bold, trapezoidal ribs and subtle fluting in the pans. 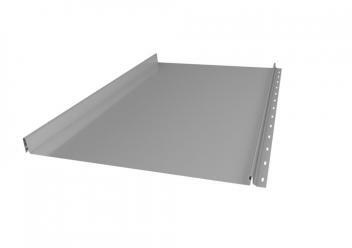 Ideal for commercial, industrial and residential buildings. 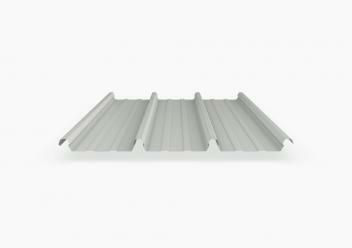 The original Australian corrugated roof sheeting and wall cladding ideal for modern and traditional architecture in residential and commercial applications.